Buttery, flaky, dreamy light biscuits made with Greek yogurt as a substitute for buttermilk. 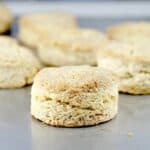 These Flaky Yogurt Biscuits are everything you expect from a quick biscuit and this recipe is to the rescue when you want biscuits, but don’t have buttermilk on hand. Why did I make biscuits with yogurt? Simple! Because I wanted biscuits, but I didn’t have any buttermilk. I was about to do the old trick of curdling milk by adding some lemon juice to make an impromptu buttermilk, but you know what? That never tastes just quite right. You can still always taste the lemon, or vinegar. But I had yogurt and decided to give that a go. The reward was flaky, delicious biscuits and no one would ever be the wiser that I used yogurt as a substitute for buttermilk. Popovers, biscuits, and freshly baked bread. Stuffed bites like jalapenos and mushrooms and tartlets. Creamy pasta like Macaroni and Cheese. These are the things that no matter, no where, no how, I WILL have some if available. I don’t care if I am at a church pot-luck and there are 10 different mac and cheeses each made by a different grandmother – I am that one that will try EACH one. And the same goes for biscuits. SO, my point is that while I still believe that the best biscuits are made with buttermilk, I don’t always have buttermilk on hand. Or, if I do, it’s past its date and I go through the “Oh-I’ve-got-some-oh-wait-no-I-don’t” emotional roller coaster. But I do seem to always have a little thing of plain yogurt, and when you gotta have a biscuit, you gotta have a biscuit. So, hence, this recipe for Yogurt Biscuits was born. 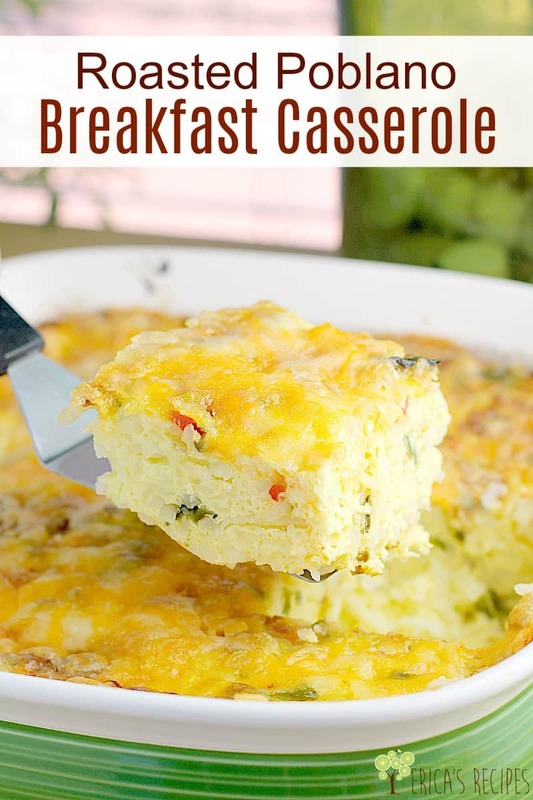 This recipe is a little different from my Southern Buttermilk Biscuit recipe in not just the usage of yogurt as a substitute for buttermilk, but we also add a touch more leavening from baking soda to doubly ensure the biscuits rise. Everything else about this recipe is standard, biscuit-making science. And the result is flaky, crispy biscuits with that soft, buttery inside. 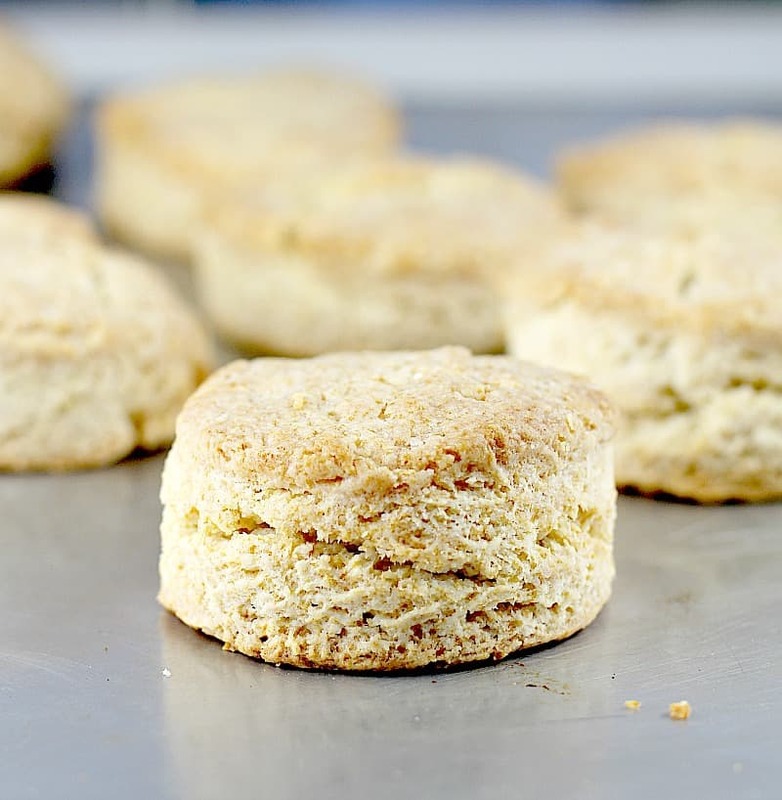 These are GREAT biscuits, great flavor, and a great alternative for when you just don’t have buttermilk. So that’s it folks. 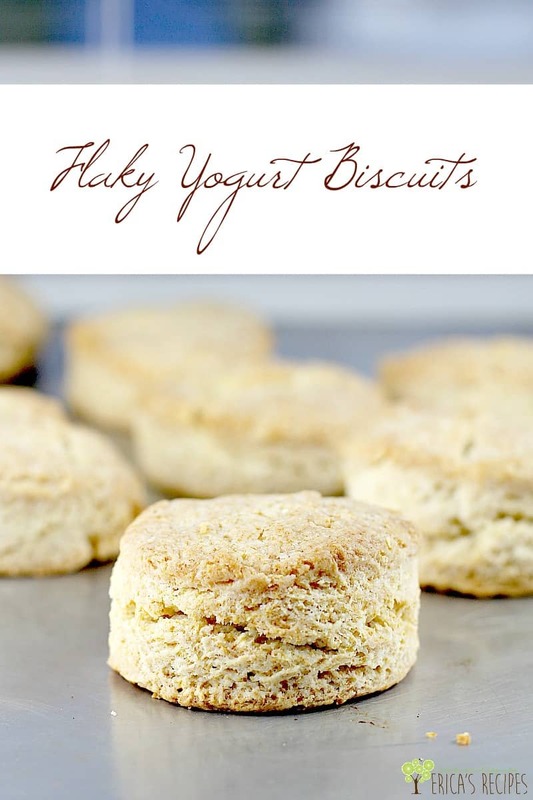 Flaky Yogurt Biscuits for when you just need a biscuit! 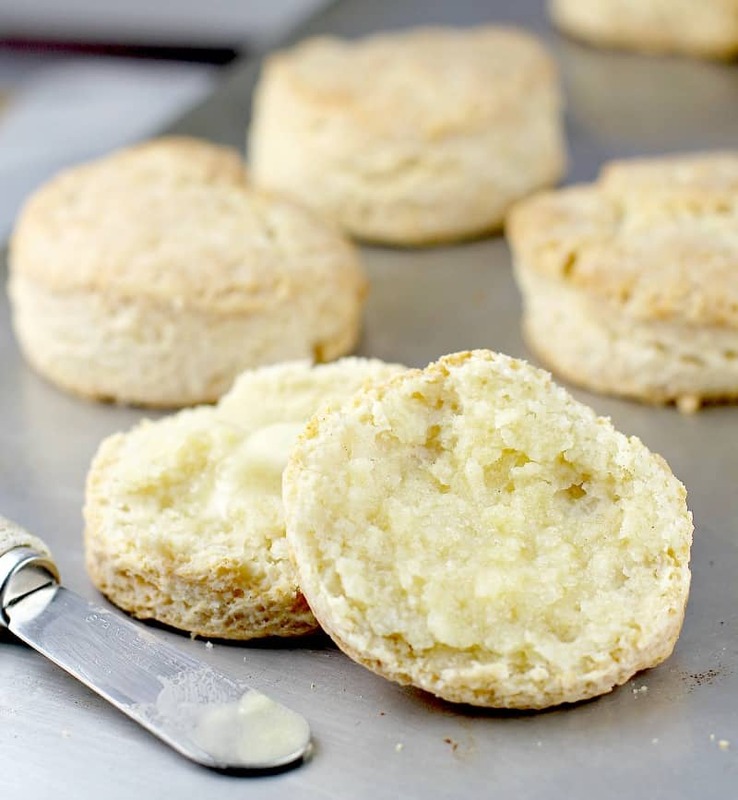 Buttery, flaky, dreamy light biscuits made with Greek yogurt as a substitute for buttermilk. Put the diced butter in the freezer for 5 minutes. Meanwhile, add the flour, baking powder, baking soda, and salt to a food processor. Pulse a couple times to combine. Add the butter and pulse/process until butter is well crumbled into the flour. Add the yogurt and process ~10 seconds. 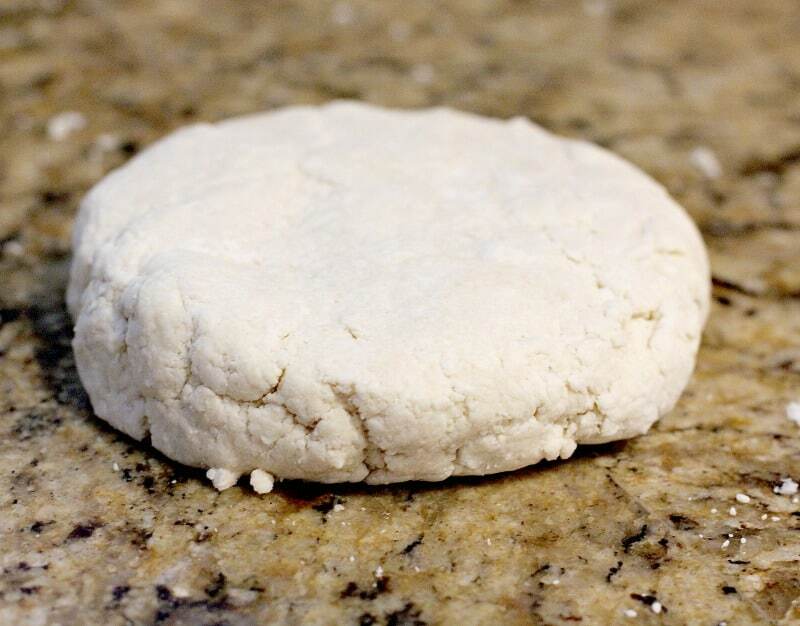 Transfer dough to a cool, clean surface (such as a stone cutting board or counter), and form into a 1 to 1-1/2 inch thick disk (note: the mixture will be quite crumbly, this is correct). 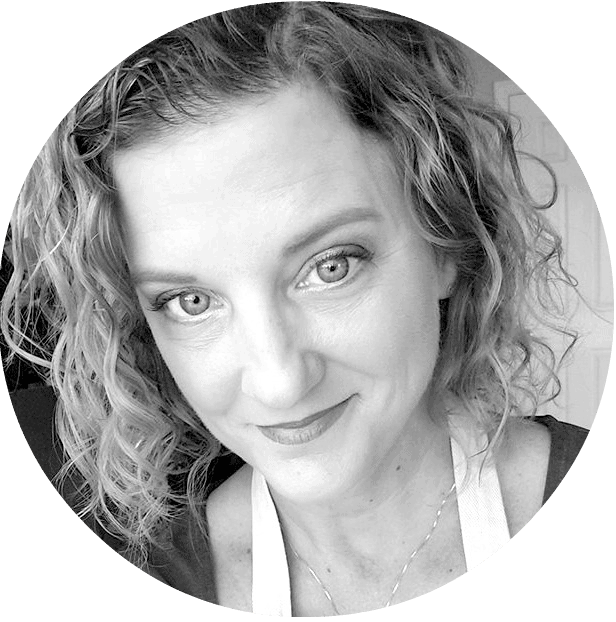 Use a 2-inch biscuit cutter to cut out 10 biscuits. Lay on a bake sheet and bake 10 minutes at 450F. Brush with melted butter and bake another 5 minutes or until golden. Yields: 10 biscuits. Once the butter is added to the flour mixture, you want to work kinda quickly, The key to great biscuits is for the butter to be cold, so especially when you form the dough and cut out the biscuits, do it quickly. If in doubt, you can always put the dough in the refrigerator to chill the butter again. 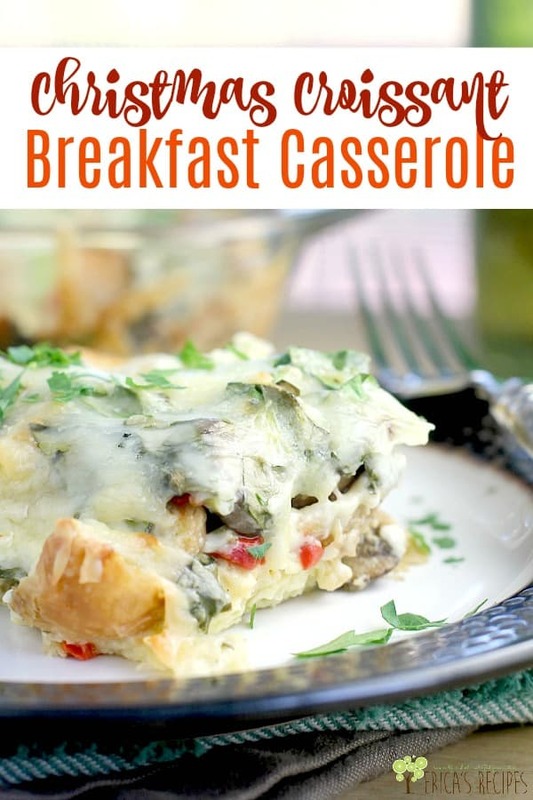 If my Yogurt Biscuits look good, check out these other breakfast recipes.